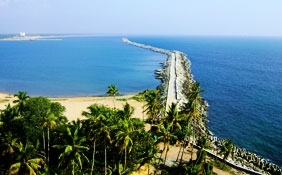 Is 16 kilometers away from Kozhikode. 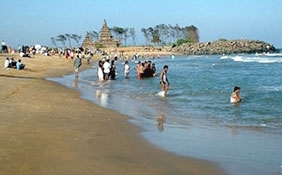 Is 4 kilometers away from Thiruvangoor,Closest airport is Karipur,Closest rail station is Kozhikode. 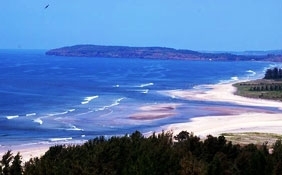 It is 16 kilometers away. 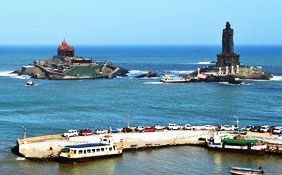 It is the place where Vasco da Gama arrived at in 1498 along with 170 other sailors. 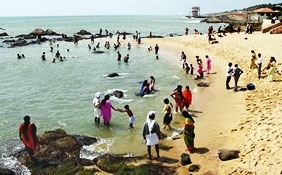 Also known as Kappakadavu. 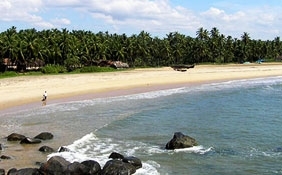 Visit Kappad beach through backwaters. 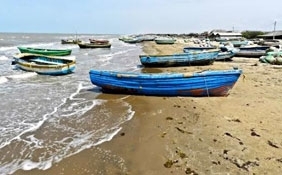 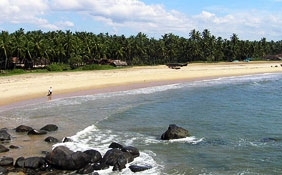 Kappad beach at Kerala has a historical significance as it is probably the landing place of Vasco da Gama on 27th May in 1498. 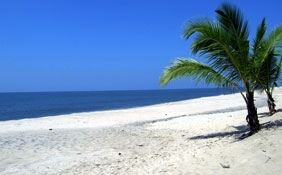 Kappad beach is a gentle one. 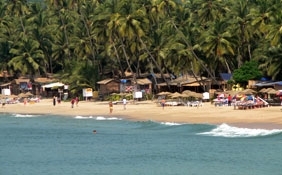 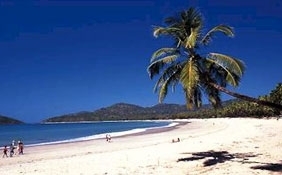 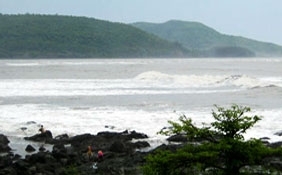 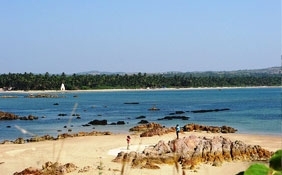 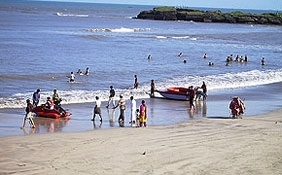 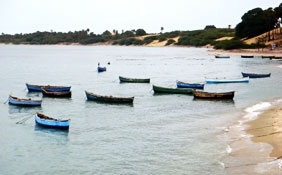 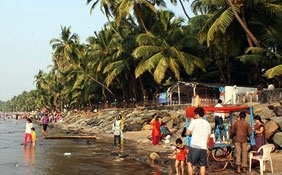 Kappad beach is a studded with rocks and is also known in local lingo as Kappakadavu. 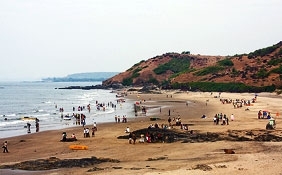 A very exciting feature of the Kappad beach is the rock that juts out into the sea. 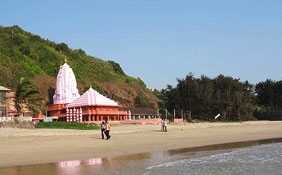 There is an 800 year old temple near the beach, which is a major tourist attraction. 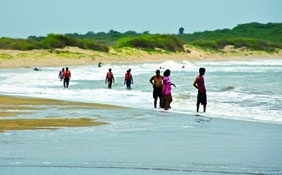 For the visitors it is advisable to come to Kappad beach through the backwaters. 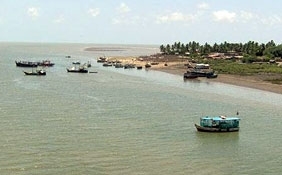 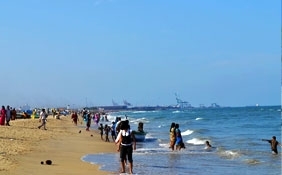 It is possible to reach the beach straight by traveling on the Korappuzha river. 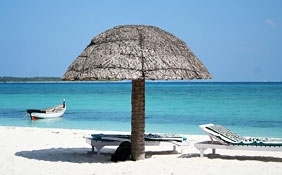 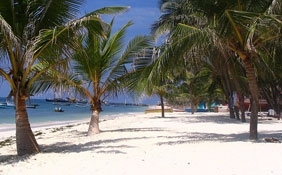 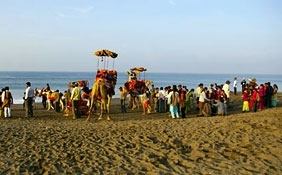 Getting to Kappad beach is pretty easy as there are a number of means of transport like buses and flights for example. 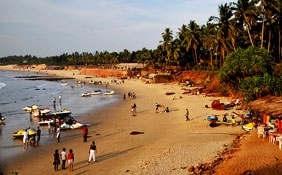 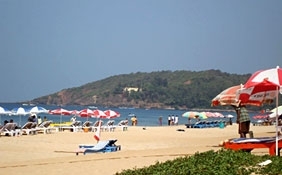 The airport that is closest to Kappad beach is Karipur airport, which is at a distance of 23 kilometers from Kozhikode town. 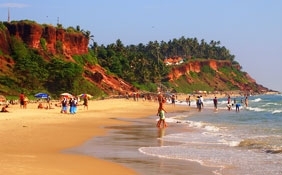 This airport has regular flights from places within India like Mumbai, Bangalore and Chennai for example and international destinations like Middle East. 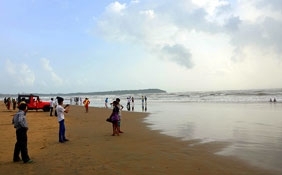 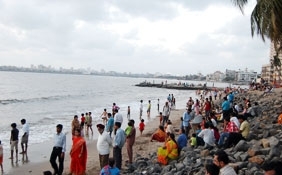 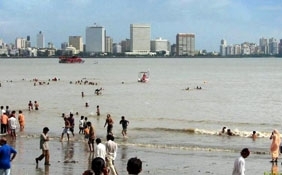 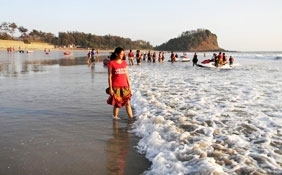 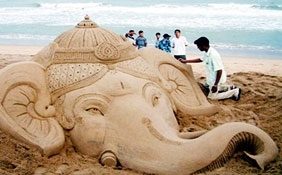 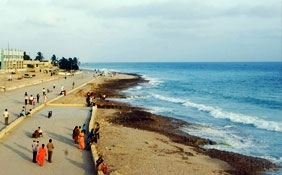 People can also access Kappad beach from other significant tourist centers in India through rail and road. 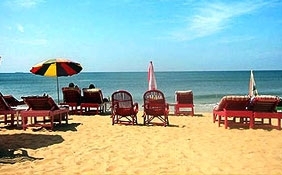 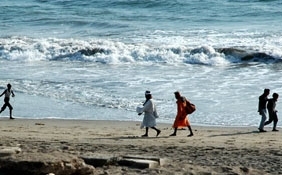 The nearest railway station to Kappad beach is Kozhikode and it is 16 kilometers away from the beach. 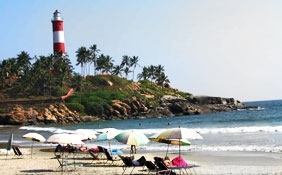 A significant tourist attraction in Kappad beach is the pillar that commemorates the arrival of Vasco da Gama in the beach. 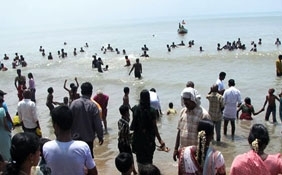 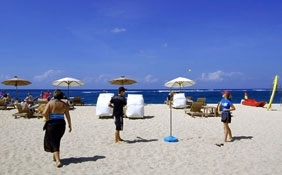 It is important as it establishes the historical significance of the beach. 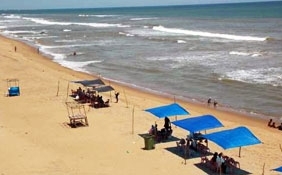 This beach is devoid of any concrete establishments and thus offers the visitors a rare opportunity to enjoy some pristine charm.